Animal Wellness Center of White Cloud is excited to announce our online Pharmacy! 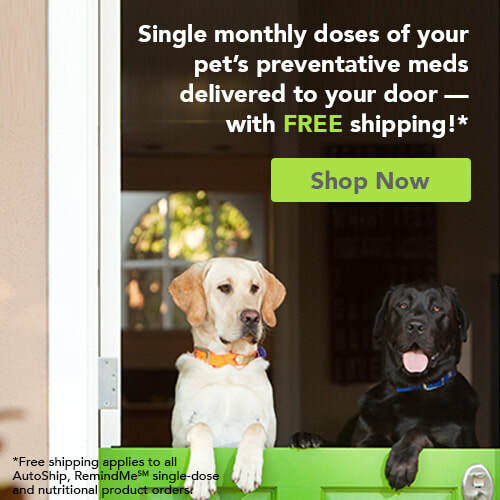 For your convenience you can now order from our online store items such as medications, supplies (food, vitamins, toys, etc), preventatives, and have them shipped directly to your house. Even after hours! All prescription products are verified by our medical staff supervisors prior to shipment. You can also set up automatic shipping for those supplies you frequently use and can qualify for free shipping. Click on the picture below to link you to our online pharmacy!